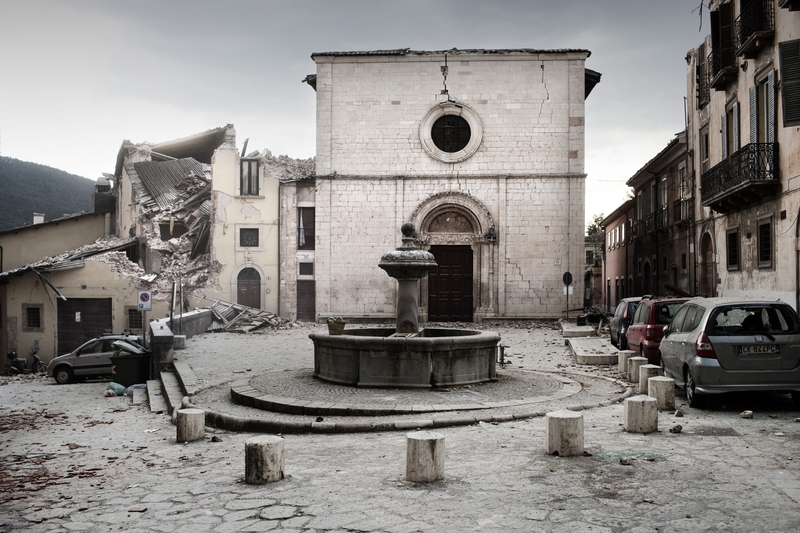 On the night of 6 April 2009, a violent earthquake unleashes its fury against Aquila, a major city of art and time-honoured cultural traditions in central Italy. 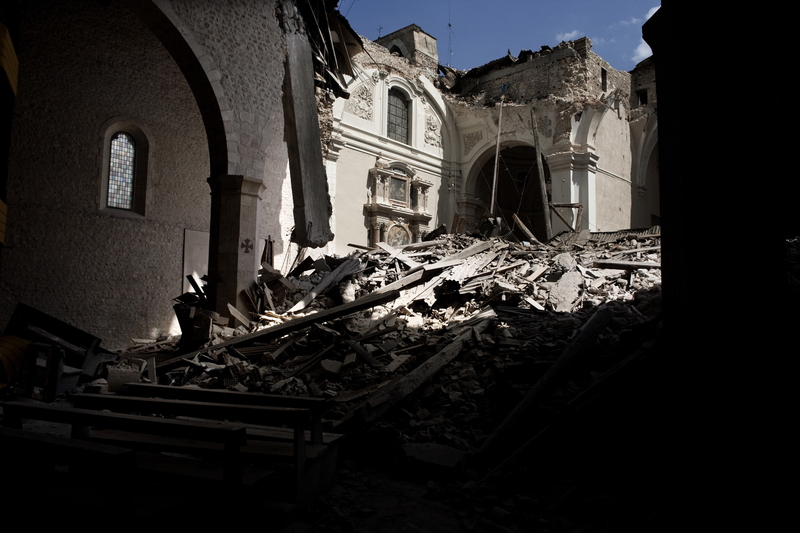 At 5.8 on the Richter Scale, the quake destroys thousands of homes, together with infrastructures, monuments, historic buildings, hospitals and university structures, leaving 308 dead, more than 1500 injured and 65 thousand homeless. A hailstorm and poor weather in the hours that follow further complicate the rescue operations, forcing the government to immediately proclaim a state of national emergency. 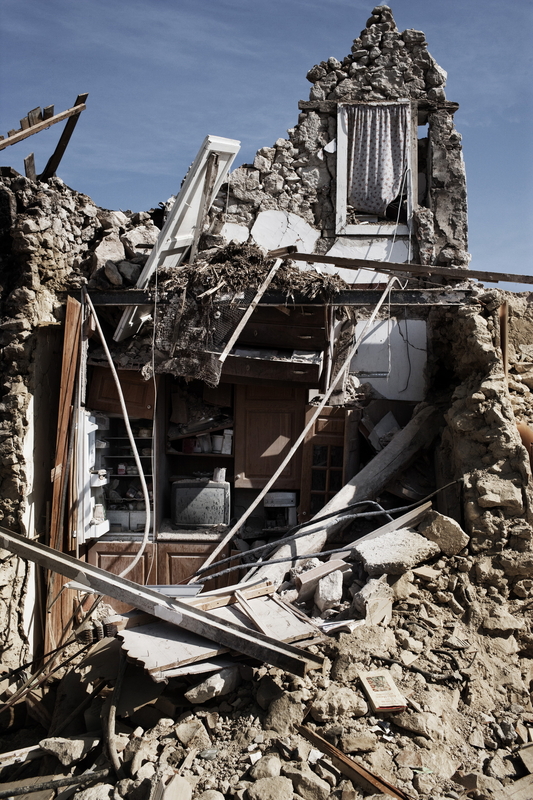 Numerous aftershocks registered in the days that heighten the anguish of the survivors and add further difficulty to an already complicated situation. 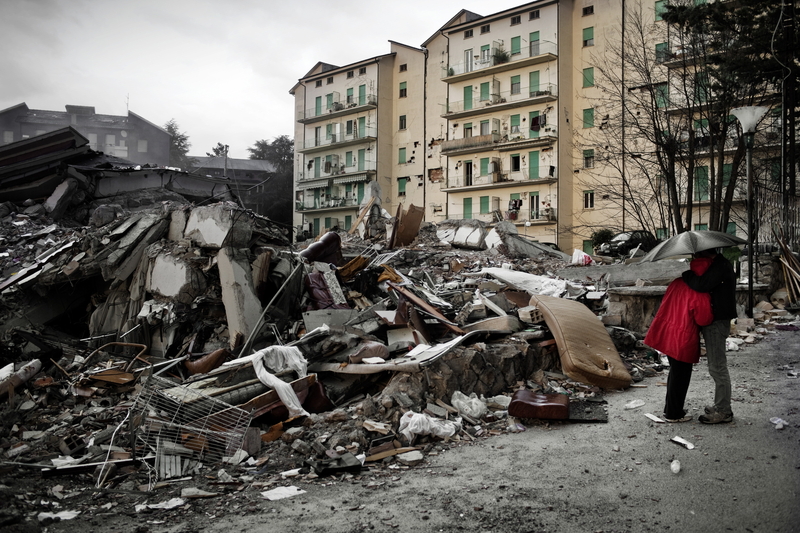 Many residents of Aquila spared by the quake join the rescue squads, doing whatever they can to help. 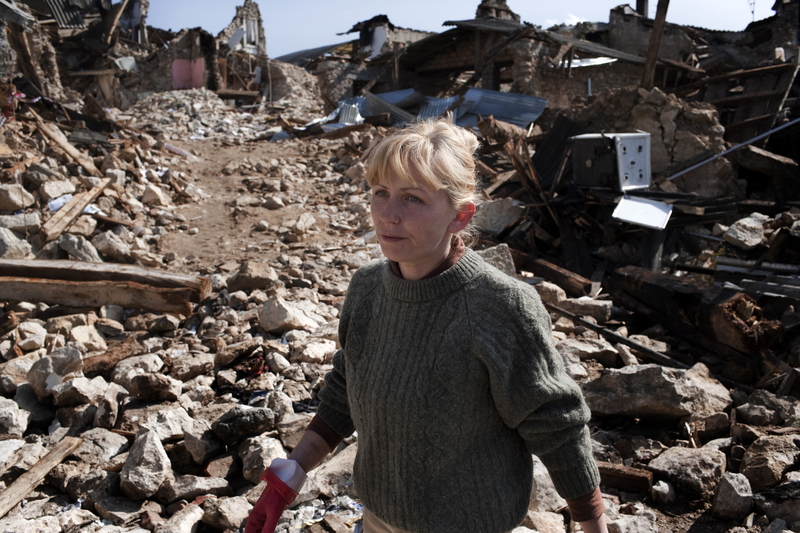 Survivors are removed from the rubble even many hours after the main quake, and groups of volunteers arrive from all over Italy and abroad. 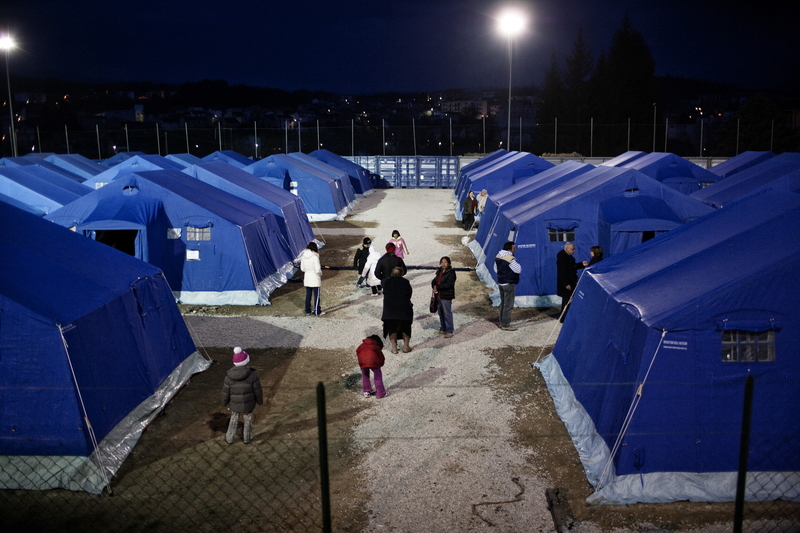 While the Italian Civil Defence Corps, in charge of coordinating rescue efforts, sets up tent camps and relocates the homeless in hotel structures and private homes, the Italian government announces that the G8 summit will be moved from the island of La Maddalena to Aquila. For a number of days the city, still mourning the victims, the damage done to its artistic heritage and the loss of its community spaces, receives the heartfelt attention of the summit participants, who generously pledge to assist with the reconstruction effort. 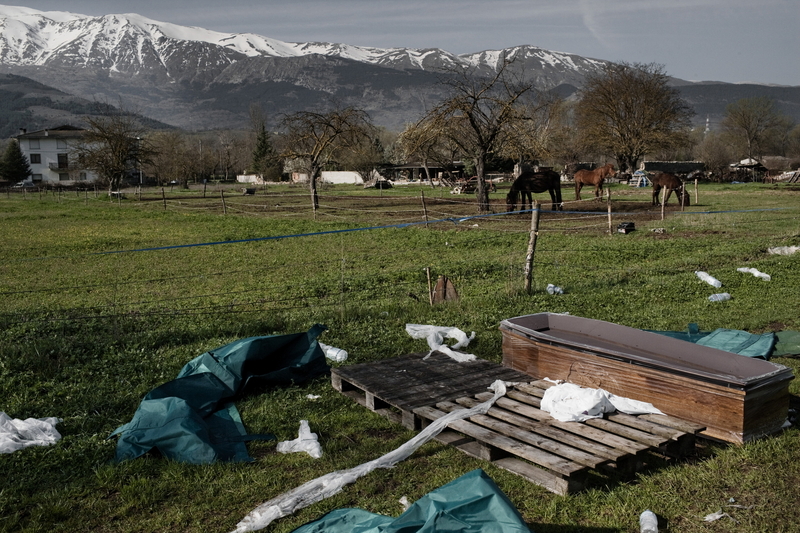 By the end of 2009, as announced by Prime Minister Silvio Berlusconi, the tent camps are taken down and the homeless are given prefabricated structures placed on land available around the city and in other neighbouring locations struck by the quake. For the government, which has made every effort to take an efficient, sensitive approach to handling the disaster, the outcome is a major success. But the praise is short lived. A few months later, a tumultuous corruption scandal overwhelms the leadership of the Civil Defence Corps, accused of having profited from the tragedy with the tacit consent of the government. The revelations add further pain to the still open wounds of the people of Aquila, who raise their voices in protest, making known the true face of the disaster, which has yet to be resolved: all the planning for the reconstruction must still be done, there are an alarming number of socially disadvantaged individuals, government aid has been reduced, no effort to revive economic activity and production is underway and the community needs to regain the sites on which its identity is based. A building is damaged after a devastating earthquake. 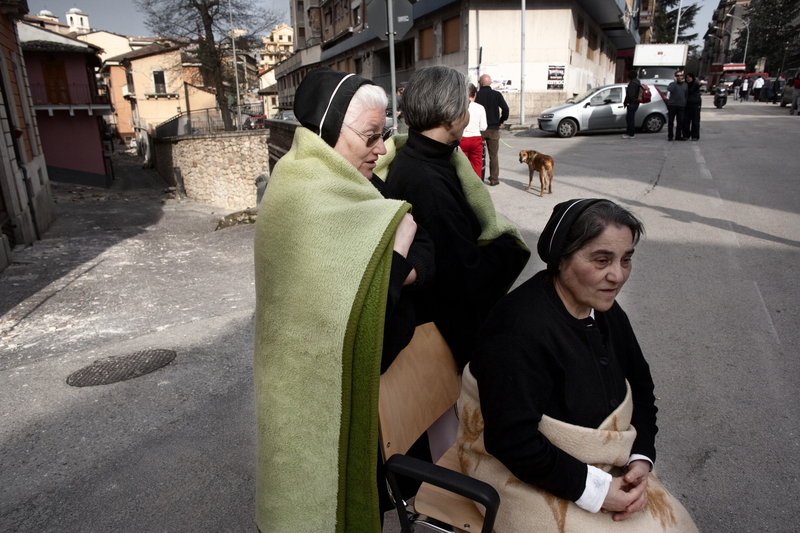 A group of nuns in the street after escaping their church after a devastating earthquake. 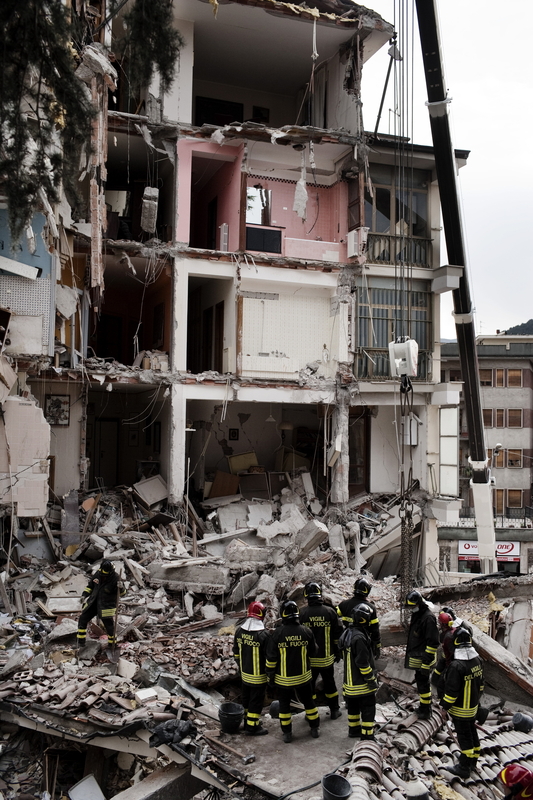 Rescue workers search for trapped people on a damaged building after a devastating earthquake. 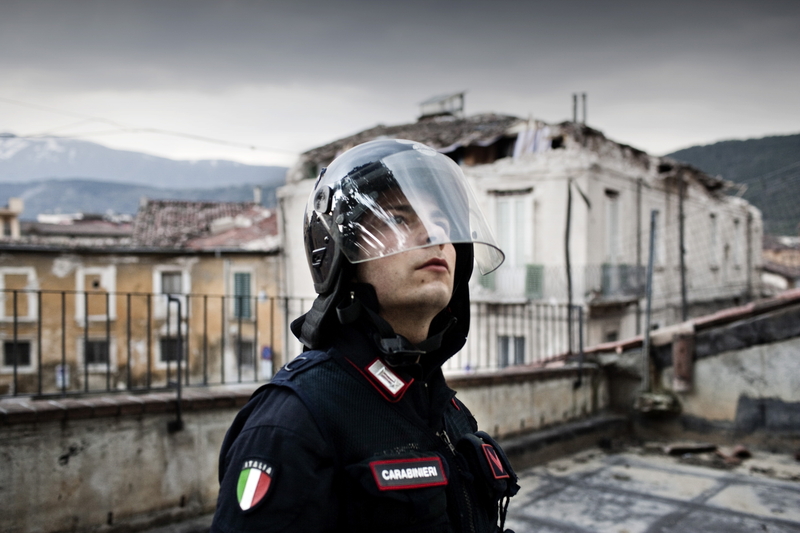 An Italian Paramilitary Police ‘Carabinieri’ Officer patrols the old center to prevent looting following a devastating earthquake. 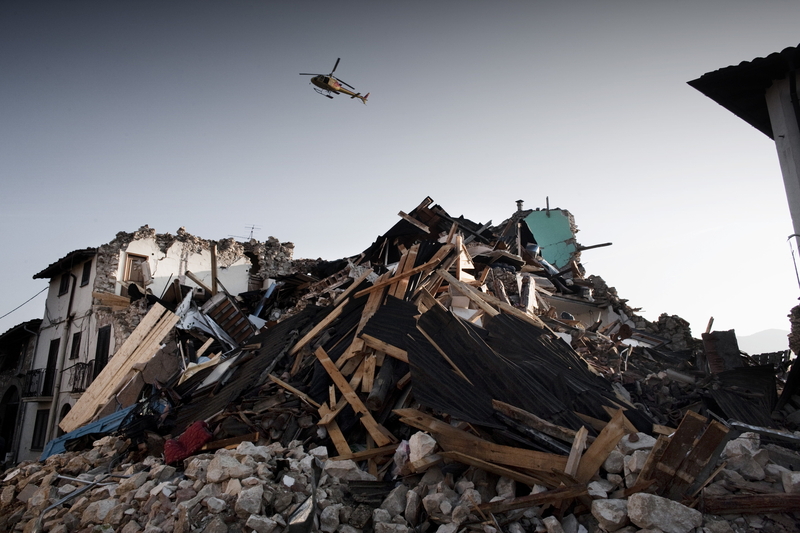 A Helicopter flies over a damaged building near L’Aquila, following a devastating earthquake. 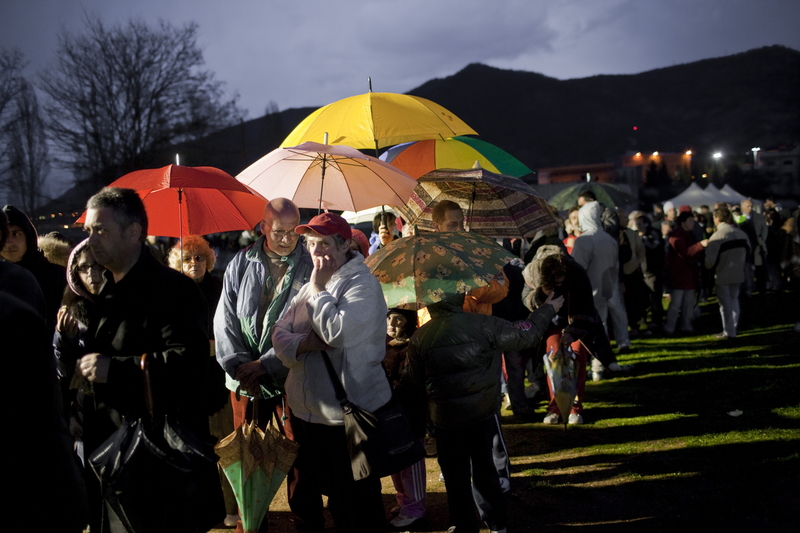 Displaced people cue in line to receive aid following a devastating earthquake on April 6th. 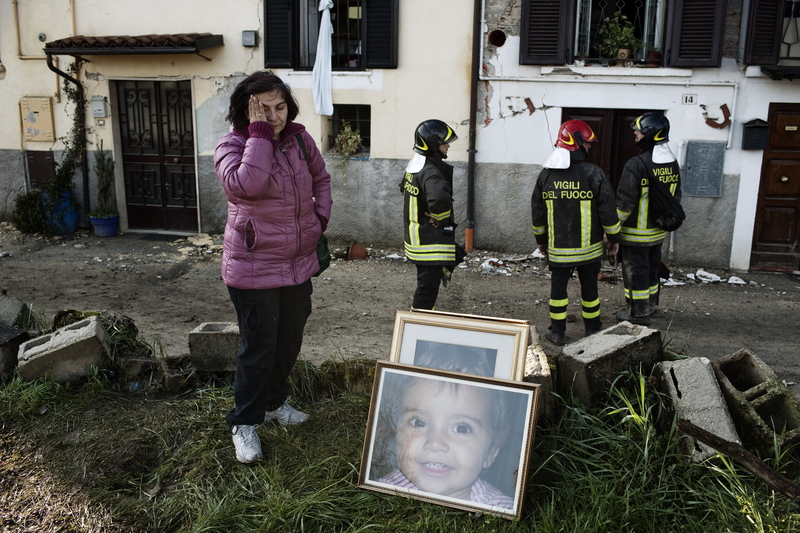 A Survivor, helped by Italian fire fighters, recovers personal items from her home. Rubble still lies on the floor of the Collemaggio Cathedral. 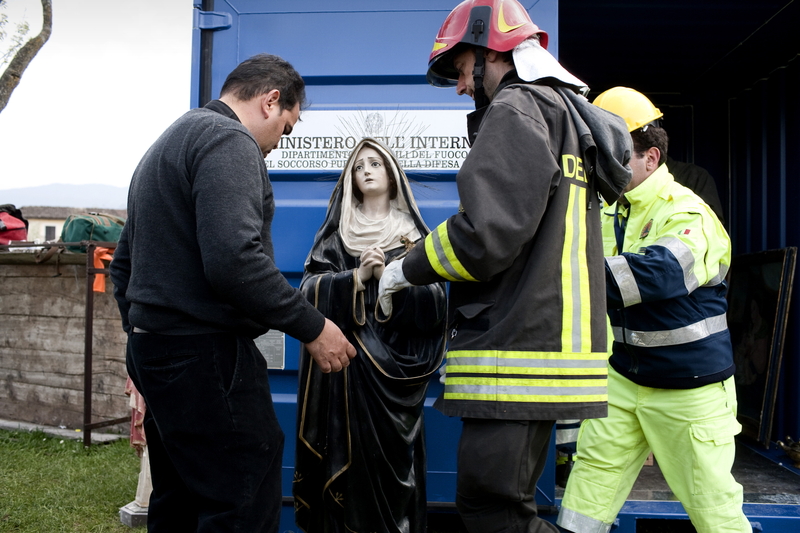 Workers from the Department of art and preservation recover art pieces. 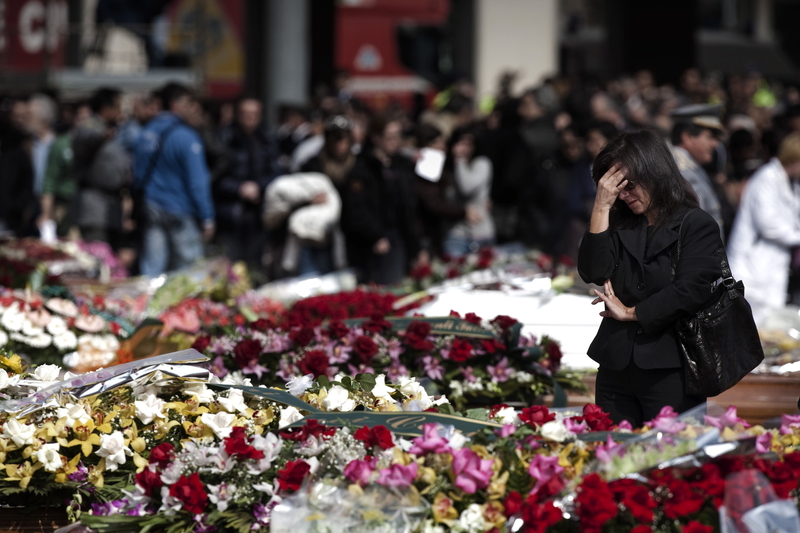 Relatives mourn the victims of the earthquake during a mass funeral at the Guardia di Finanza Academy. A coffin is left behind. A survivor prepares her food on Easter Sunday in a displaced persons tent camp. A general view of the Coppito tent camp. A building is left in ruins. 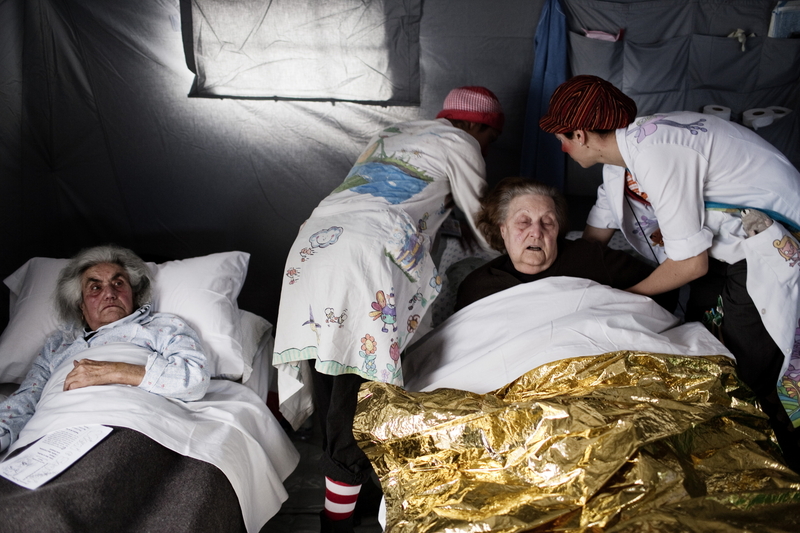 Survivors live their daily lives in the Monticchio tent camp. Two residents stand under an umbrella as they look at the ruins of their home after a devastating earthquake. 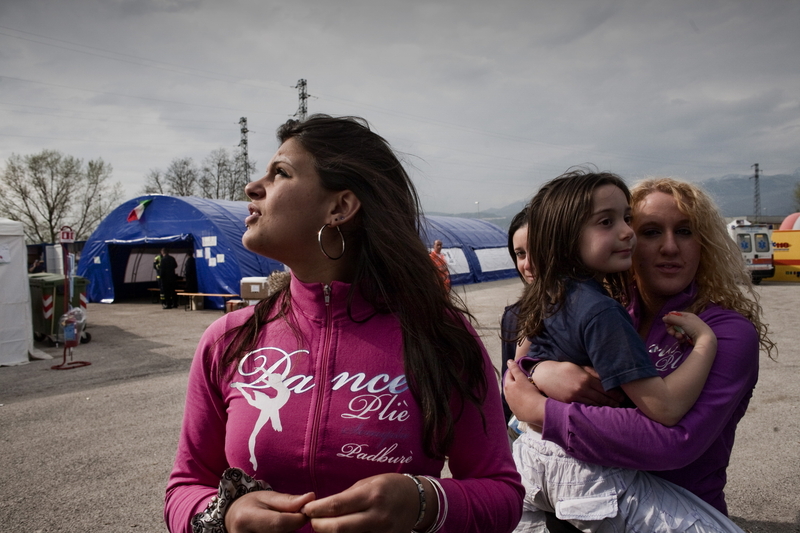 Two volunteers dressed as clowns help survivors as they celebrate Easter in a tent camp.